My daughter tells me I’m an artist and well… what can I say, I believe her. I’m a stay at home mom who enjoys making everything, from painting murals on my children’s walls, building playhouses, Halloween costumes to cakes and cookies. You ask me I’ve probably done it. My passion for cakes was discovered when I started planning my daughters first Birthday in 2003, not wanting a store bought cake I made it myself and that’s all it took I was hooked. I have been making cakes for friends and family ever since. It was not until the birth of my twins in 2008 and a little push from family that I took my baking from a hobby to a profession. Its been up ever since orders started pouring in from friend of friends that had tasted or seen my cakes and they have never stopped. Mind you, having a mother who retired from her cake decorating career years ago has been a great help. Although her mind is no where near cakes now I can always count on her guidance. 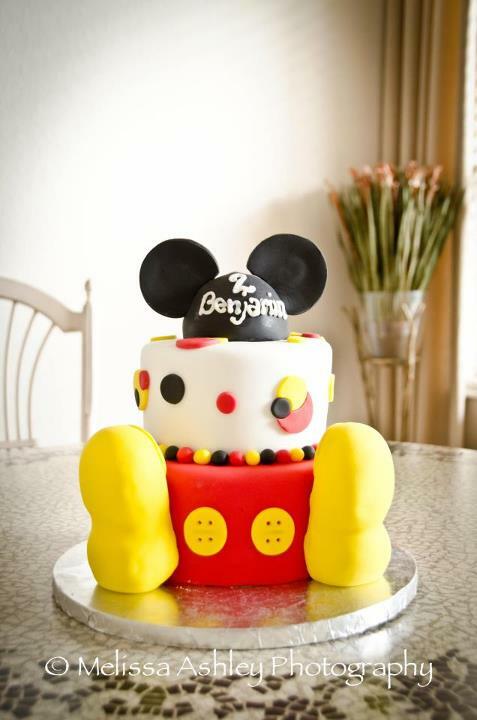 I started Ladybug Cakes because I absolutely love creating fun and beautiful custom party cakes for special occasions. Party cakes have truly become an art that I'm delighted to be a part of. Now, I know you can go to any baker you choose. 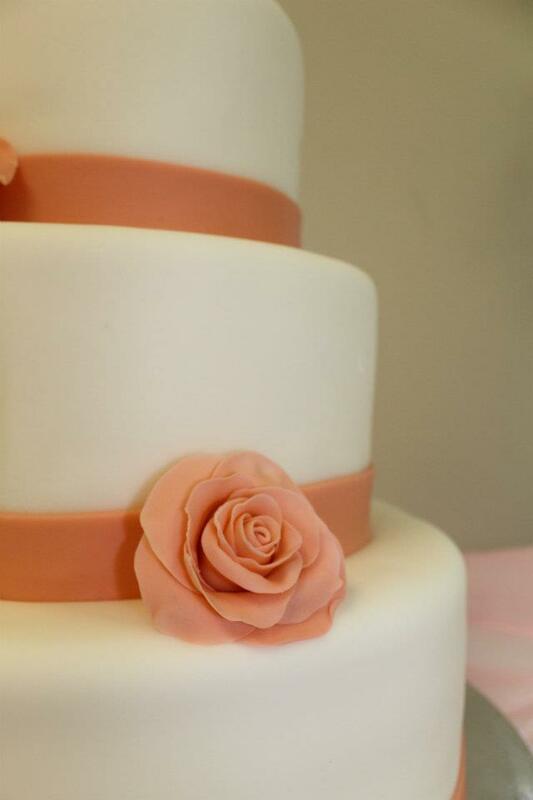 But if you're looking for a personalized approach to ordering and designing your custom cake, whether it be a custom groom's cake, children's birthday cake, bridal shower cake, custom wedding cake, or any party cake for that matter, then look no further. You're not just another order to me. This is a first name basis relationship. When people ask where you got your amazing custom cake you'll say, "you should talk to my cake lady, Caroline". That's why I'll do whatever I can, not to disappoint you.